No refunds, pickup at will call day of. 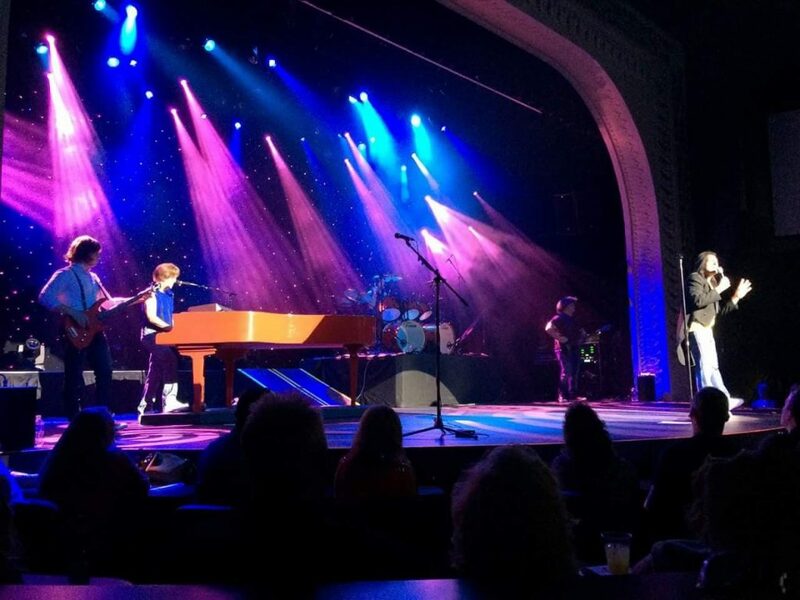 Classic Journey Live is a JOURNEY experience unlike any other. Take a ride with Journey as they rise from their San Francisco roots to superstardom and achieve unbelievable fame. Immerse yourself in the most detailed replication of Journey to date. The clothes, hairstyles, lights, musical gear, stage, vocals and all the sounds that are Journey combine to create a living tribute to one of rock's greatest bands. Classic Journey Live features video excerpts of interviews, and performances from the members of Journey themselves that make this a concert you won’t soon forget. 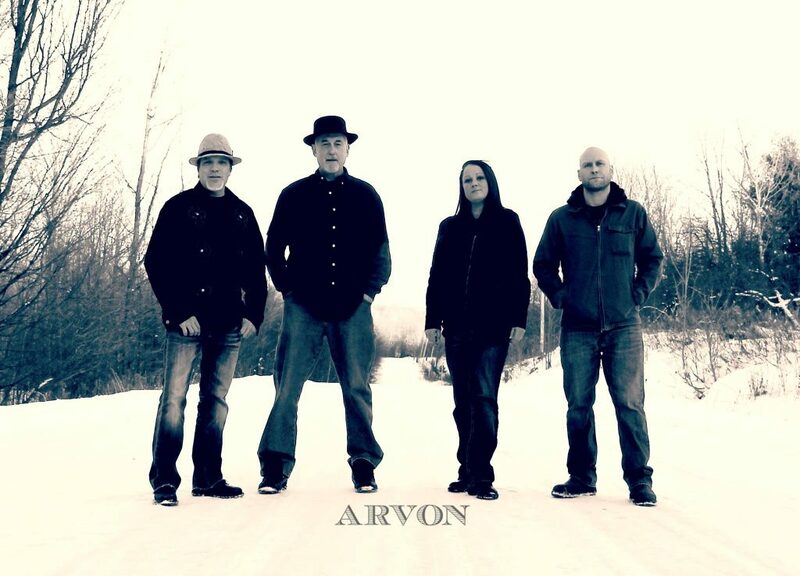 Arvon is a 4-piece classic folk/rock band from Michigan's western Upper Peninsula that plays a unique variety of songs spanning many decades. They have pleased crowds the past 3 years with their distinctive sound featuring multiple vocalists, two guitars, mandolin and a cajon box drum-inspired percussion. Veteran musicians Jay & Harley Davis, Rick Bailey, Russ Fennick, Kirk Atanasoff, Bill Bailey and Chris West have joined up to form a dynamic sounding blues based rock band called Sons of Legend. 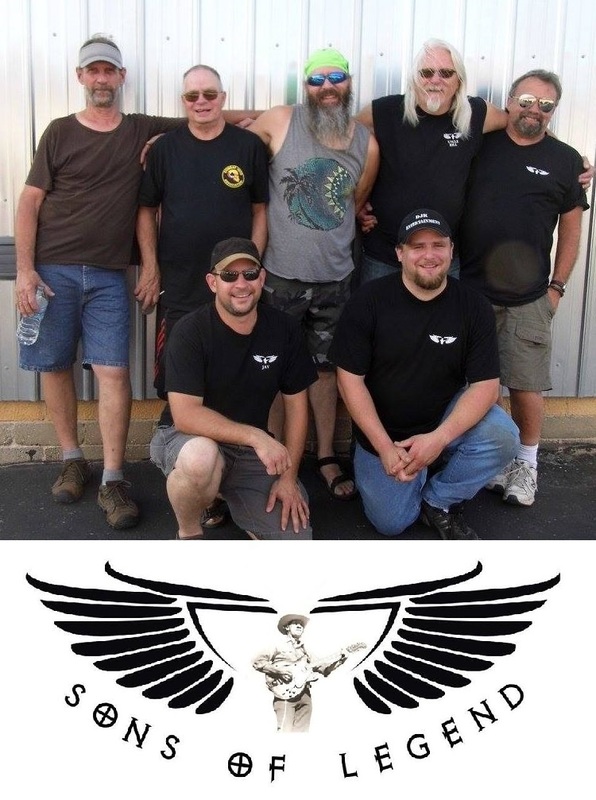 Sons of Legend gets its name from the sons, Jay and Harley, Jr and grandson, Justin of Harley Davis, Sr, of Harley and the Country Boys fame, a popular local band. Sons of Legend features: The lead guitars of Jay and Chris, (and sometimes Justin when he isn’t performing with his Green Bay based metal band;) the rhythm guitars of Harley and Bill; the rock solid rhythm section of Kirk Atanasoff on drums and Russ Fennick on bass; veteran blues harp player Rick; and three members taking turns singing lead; Jay, with his gritty rock style, Rick with his soulful blues style reminiscent of great blues musicians of the deep south and Bill, with his southern rock style infused with a biker attitude. Sons of Legend is influenced heavily by the blues, as well as hard rock/metal, southern rock and outlaw country, thanks to the Legend, Harley Sr. The combination of these influences as well as the diversity of the musicians that make up Sons of Legend produces a raucous yet fluent merging of those styles into something uniquely called Sons of Legend. In October of 2016, five local musicians came together to form Soul Symmetry. With a combined sound of Blues, Funk, Reggae, Jazz, and Psychadelic Rock, Soul Symmetry is sure to get you moving. Soul Symmetry focuses on the feeling. Focus on how the music brings out emotions. Bands that have had big influence are The Allman Brothers Band, Pink Floyd, Santana, Gov't Mule, Phish, Bob Marley, etc. In October of 2017 they put out their first EP self titled Soul Symmetry. With many shows and festivals around the midwest under their belt, they plan to start recording a full length album to release by fall of 2019. Thanks for the endless love and support. May we all grow together on this journey. 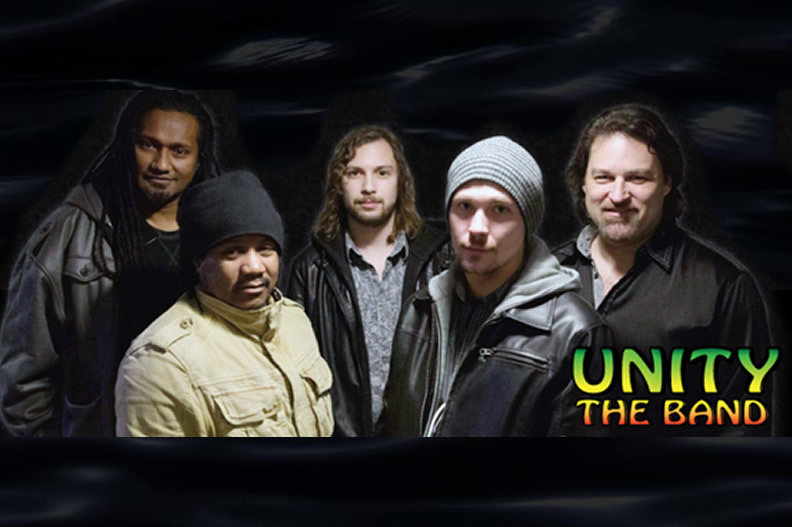 Unity… Band is an award-winning original roots reggae group based in Wisconsin. 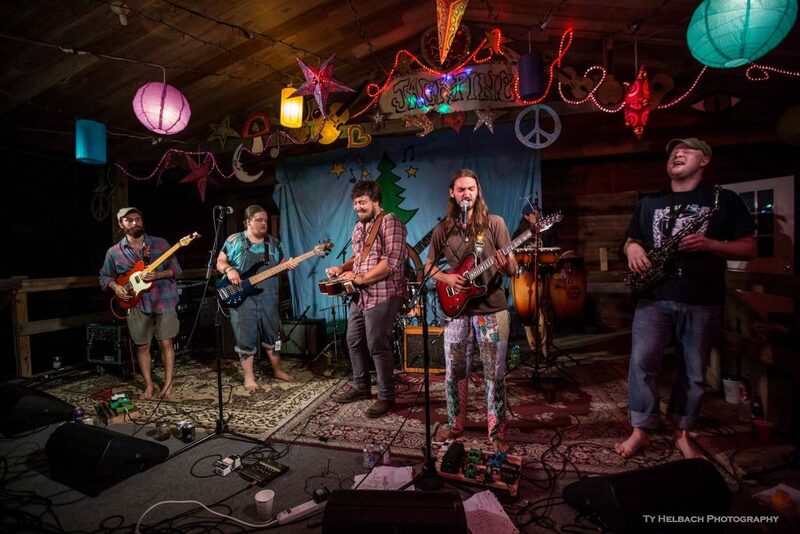 Their intense touring schedule of varied venues around the Midwest has honed an interactive outdoor stage show with positive party vibes and the knack for drawing club crowds into the irie groove. They treat fans to old Roots, Rock, Reggae favs along with original music blending influences of roots, rock, blues, funk and reggae into their own unique sound. Fronted with island-smooth energetic confidence by Kai "Pita" Katobalavu on lead vocals and rhythm guitar, the band’s talents includes the smooth bass lines of Tim Perkins, Anthony Robert Bessen laid-back guitar riffs and vocals, the cool intensity of Logan Pier on keyboards and innovative steady ease of Kelvin Ayres behind the drum set. © 2019 Northwoodstock Music Festival. All Rights Reserved.